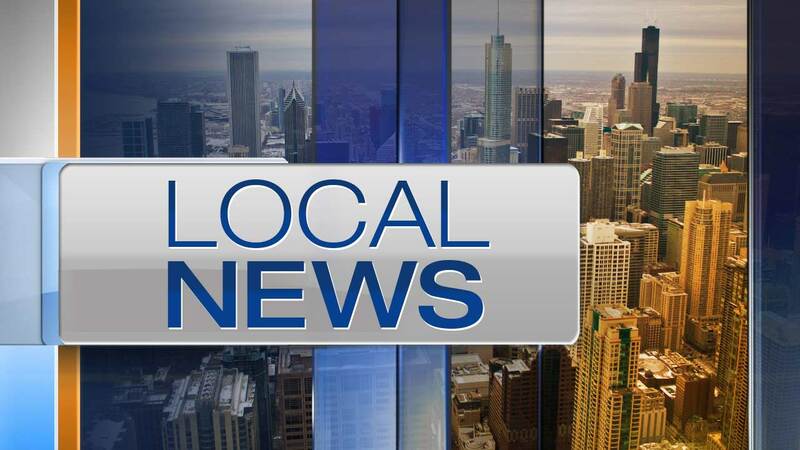 CHANNAHON, Ill. -- A 5-year-old boy was killed in a single-vehicle crash the morning of Christmas Eve on Interstate 55 in southwest suburban Channahon. At 8:47 a.m., the vehicle was speeding south on I-55 near Route 6 when the driver lost control and the vehicle went into a ditch, struck a guardrail and pole and turned over, according to Illinois State Police. All four people inside the vehicle were hospitalized, including the three passengers, a 42-year-old Cicero woman and two children, ages 3 and 5. The 5-year-old boy, identified as Malcolm Townsel of Belleville, suffered multiple injuries in the crash and was taken to Saint Joseph Medical Center in Joliet, where he was pronounced dead at 9:40 a.m., according to the Will County coroner's office. The conditions of the woman and the other child were not immediately available Tuesday afternoon. The driver, a 42-year-old Belleville man, was cited for driving too fast for conditions and child restraint, police said.